The link between teenage marijuana use and future mental and physical health risks is always a huge topic. But this newest study will shed a lot of light. It is always fascinating to read these brand new studies regarding cannabis. Just recently there was an incredible study on how cannabidiol (CBD) can actually help heal fractured bones. Remarkable! Now, there is another new study that is even more interesting. This has always been an ongoing issue amongst researchers; figuring out what cannabis can do to the adolescent brain and also physical health later in life. Previous studies that have been done have indicated that heavy cannabis use can alter their brain structures and impair their memory. However, the newest study suggests something different. 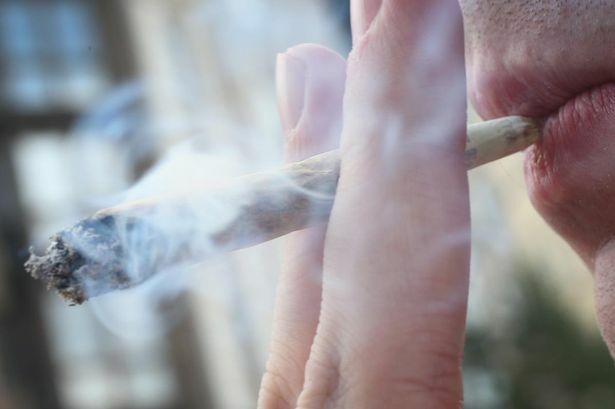 Researchers out of the University of Pittsburgh Medical Center and Rutgers University studied 408 males from adolescence into their mid-30s – one of the handful of studies to follow cannabis users for more than two decades. 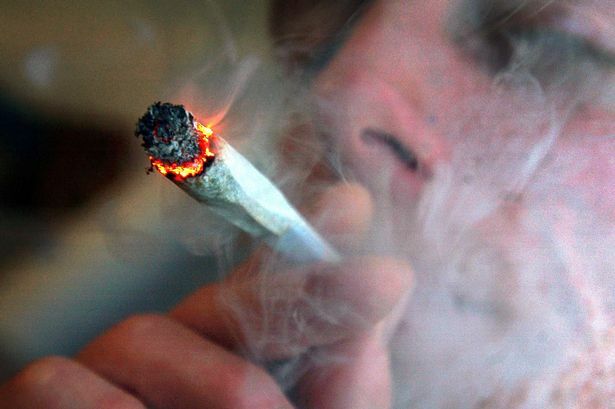 Participants who only smoked marijuana during adolescence and continue to do so (21%). “What we found was a little surprising,” said lead researcher Jordan Bechtold, a psychology researcher from the University of Pittsburgh Medical Center. A specific interesting finding from the research suggested that the males who were considered “chronic” smokers (several times throughout each week) had actually not faced an increase in mental or physical illness. However, it IS important to note that this study does have its limitations, almost like any other study. Dr. Bechtold is hopeful this sheds a little more light on the issue, but specifically mentioned to not take this study in isolation. Regardless, this is a very important study that will do just as Bechtold hopes – shed more light on this controversial topic. We hope to see more studies like these in the future – with the same results obviously!